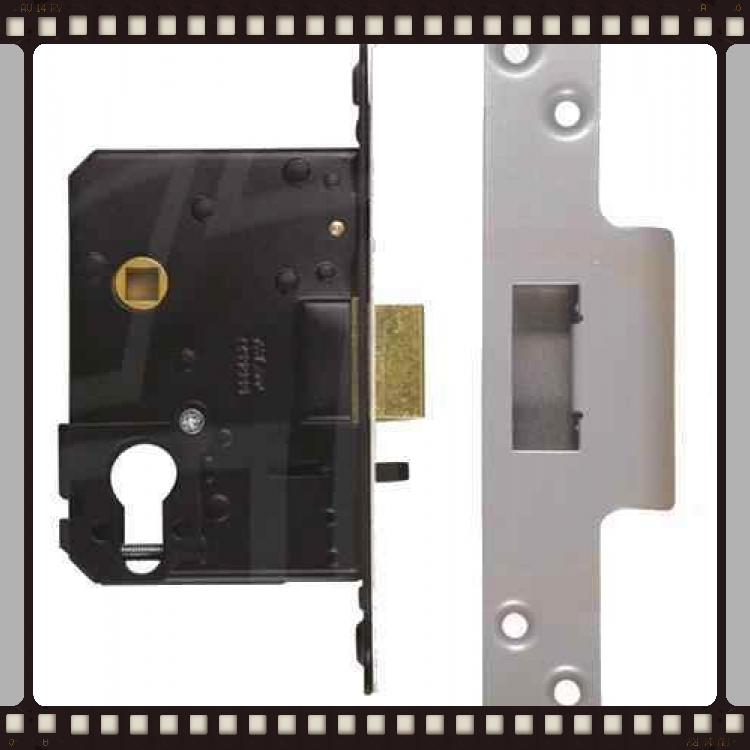 We offer a range of Night Latches to cater for most requirements, and can readily supply the following brands ...... Sterling, Yale & Union. We offer a range of Sterling Night Latches, in Premiere, Traditional or Dead locking options, click the relevant link to see more options on the Sterling website. 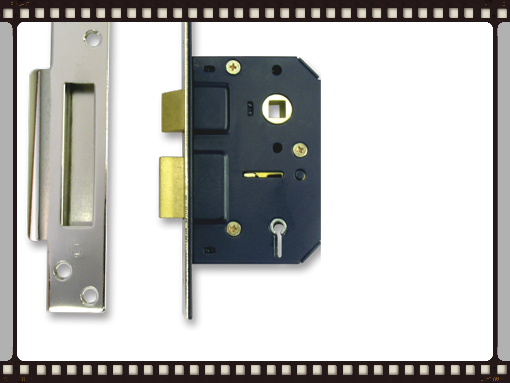 We also offer a range of Yale Night latches, and if you would like more information regarding this brand then please contact us and we will be delighted to help. 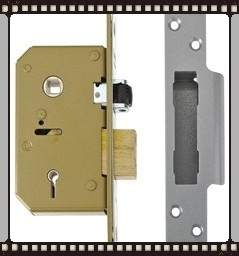 2 & 3 Lever offer the lowest level of security and should be reserved for use on internal doors only. 5 Lever offer a considerably higher level of security and are ideal for use on garage/shed doors. 5 Lever BS3621 offer the highest protection against forced attack. British Standard Kitemarked, these locks are recommended by both police and insurance companies, infact most insurance companies require you fit them as standard to all "main entry/exit doors of the property", which normally ( but not always ) is two .... a front and a back door. If you have more external doors that lead directly to the inside of the property you should fit BS3621 mortice locks to these doors too. 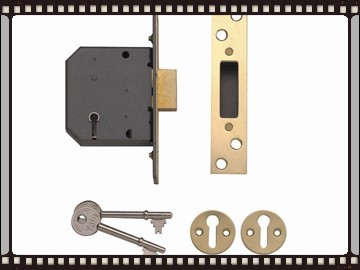 Euro Lock Case is a traditional looking mortice lock case but it has no levers, instead a "Euro Cylinder" the same as used in a uPVC door, is fitted through the case to complete the locking system. A Euro cylinder can also be 'swapped out' quickly should the need arise, rarely is there a need to change the lock case as well, this has advantages when you may have concerns over who has keys. 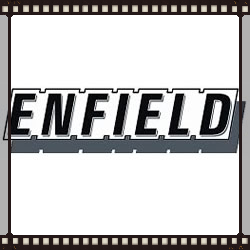 When used on external 'main entry/exit doors' it is wise to fit with an "Anti-Bump, Anti-Snap Insurance Rated Euro Cylinder" and check with your insurance company that the cylinder fitted complies with their requirements. 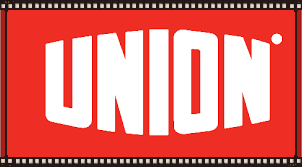 Choose from YALE, UNION, ENFIELD brands. If you need advice or any other help please contact us and we will be delighted to help.